100% satisfaction guarantee. If you are not satisfied with our service for any reason feel free to contact us. We will redeliver a new product. The choice is yours! 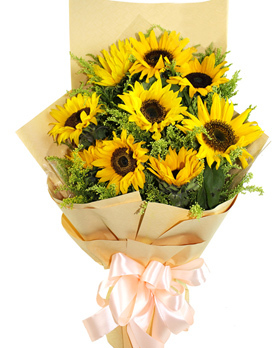 Problems are rare, but when they occur ,flowerdeliverymakati is available 24 hours a day to help you.